No matter the reason for your tree, bush or hedge pruning, our team can handle it and prune to your exact specifications. We'll work to ensure the safety of you and your family while maintaining the beauty of your yard. Call us today. 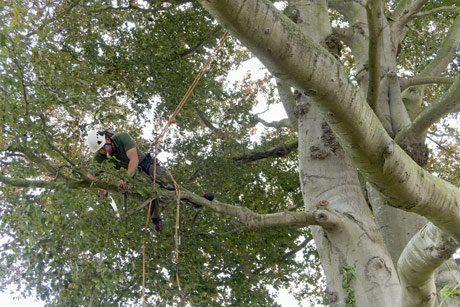 Crown thinning is a pruning technique in which we remove extra, crossing or diseased branches from the crown of a tree to increase the light and lessen the density. This can be done to improve the life span of a tree and to prevent future cracking, among other reasons. Dead wooding is the technique used to trim the dead wood off your tree. Dead branches can result from lack of sunlight or proper nutrients, and cutting them off is essential for the aesthetic and health of your tree. It can also prevent the danger of branches falling off. 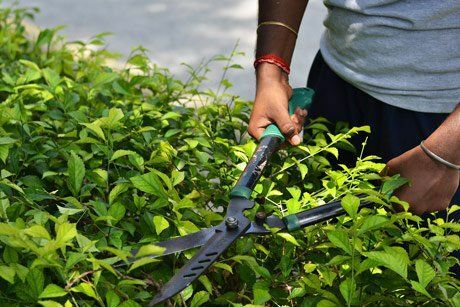 We offer reshaping services for all trees, bushes and hedges. If you're looking for a certain aesthetic for your yard, or you need your tree trimmed down to avoid your house or other obstacle, we'll get it in the right shape for you. Call us today for more information. 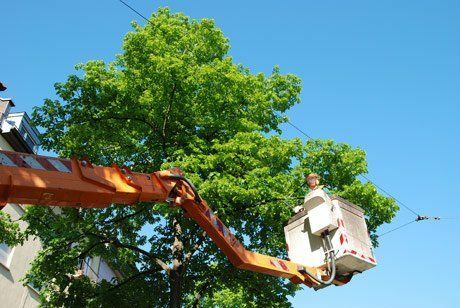 With over 30 years of experience, our trained and qualified arborists know just how to properly prune or shape your trees and hedges. Call us today to get started.